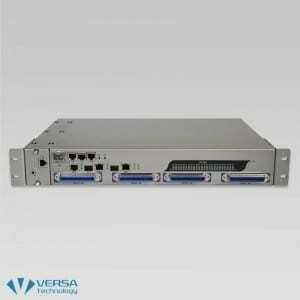 Provides 48 ports ADSL2/2+, only by 1.5U chassis space. 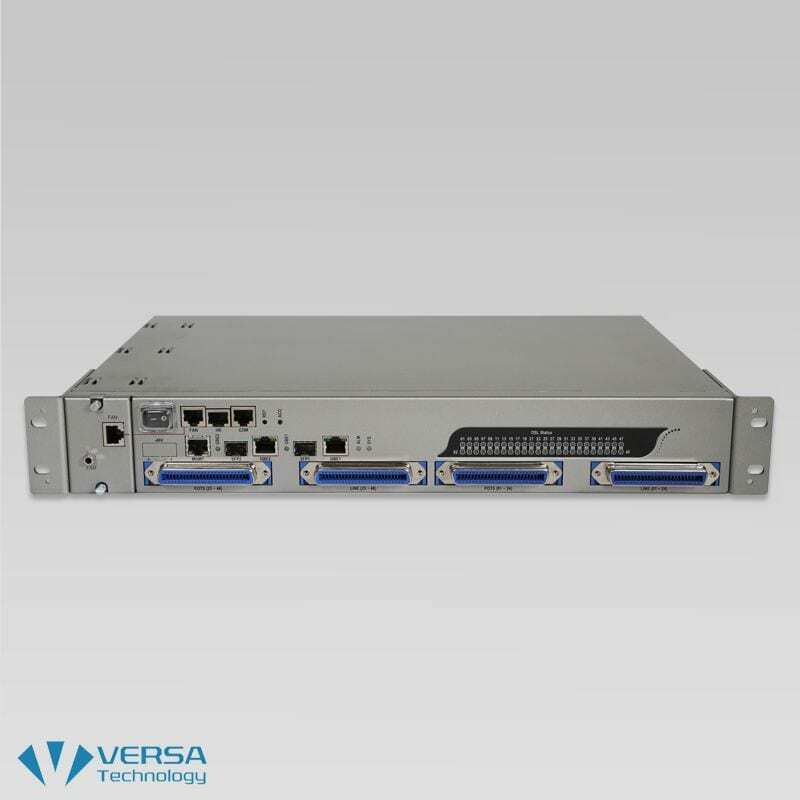 Built-in splitter for 48 port variety in 1.5U space. Cluster IP management when ADSL2+ IP DSLAM cascading. 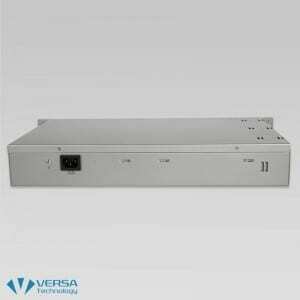 The VX-1000HDX ADSL2+ IP DSLAM unit from Versa Technology features 48 ports. This gives users the ability to generate additional revenue with minimum installation time and expense. 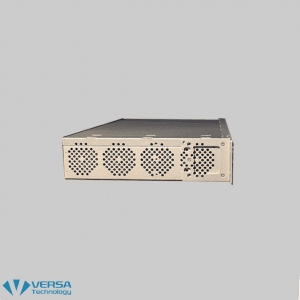 The mini-DSLAM offers flexibility to service providers to deliver various services by offering a wide range of multiple DSL connectivity speeds at different prices. The ADSL2+ IP DSLAM occupies only 1.5U of standard Telco rack space. 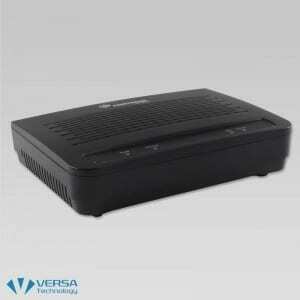 It will easily fit in existing remote terminals. 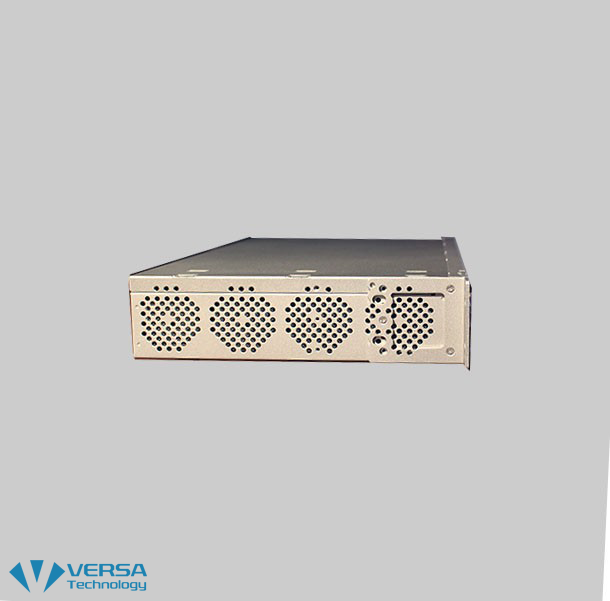 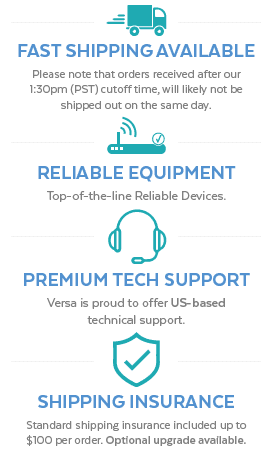 Each ADSL2+ IP DSLAM unit from Versa Technology is equipped with a fan and air filter unit. 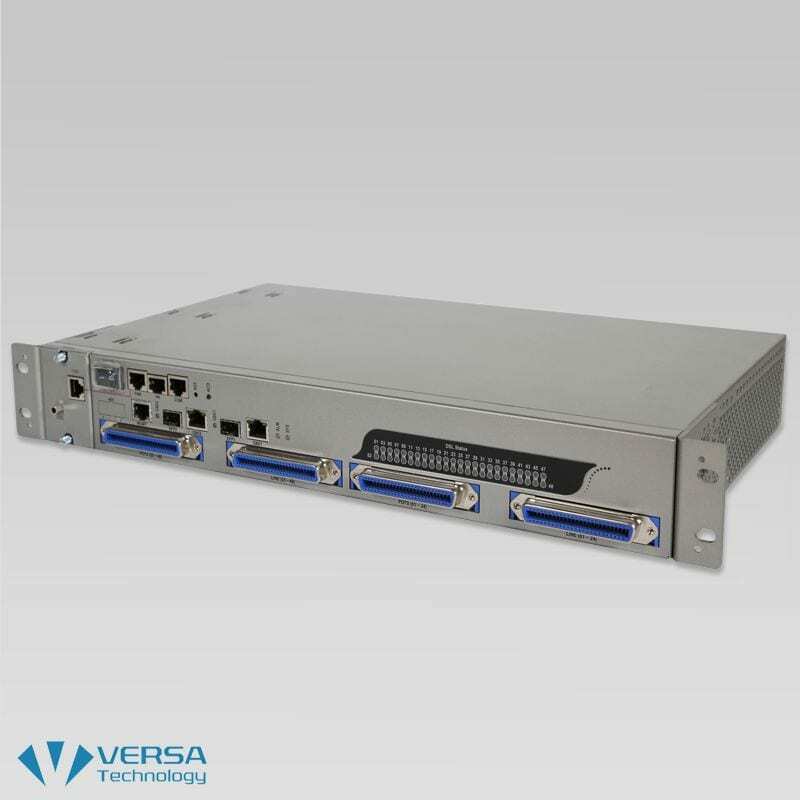 The unit features low power requirements plus full diagnostic and alarm reporting capability. 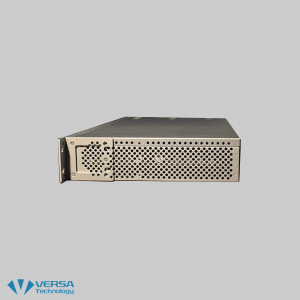 The DSLAM features SNMP, CLI and Web GUI based powerful, easy-to-use features including remote access and software downloads that help service providers minimize daily operational costs.